I love that we have so many talented writers. Please don't have all your hard worked immediately avoided because of formatting. Not every colour reads well, some make it actually painful to try and read. Don't have your work negatively impacted by something so easy to prevent. Men, it's time to turn that ballbag into the Soul Essence Token it is meant to be. Topic: possible bug with nightmare form? Re: possible bug with nightmare form? Evoking arts in NmF makes you swing your tail, essentially your blade weapon, as that is your only weapon. The only "change" in place that I know of is while in NmF you can now evoke NmF again to remove the form. Versus, the "old" method of waiting for the duration to expire, or having it Abjured. Not that I disagree, but, you have to keep in mind that persistent identification was a part of SoT Game Mechanics because ~ONLY~ DreamSeers could Identify. If we're going to state that something was in another version we need to also look at ~WHY~ it was that way. Topic: Welcome Back to the Dream! Re: Welcome Back to the Dream! See what happens when Magnilia mentions Hruum and backrubs in Chimeric? My OCD would very much appreciate the ability to organize/manage Missions. I noticed the Missions in the Library are pretty terrible too. Having an option to accept rewarded XP or store it would be nice too. Last time I knew of this happening was when Lyra made that deal with Skotos. Let me ask my Nigerian Prine portfolio advisor. I may have answers for you. Topic: Dreamstrike: A form of sacrifice? Re: Dreamstrike: A form of sacrifice? 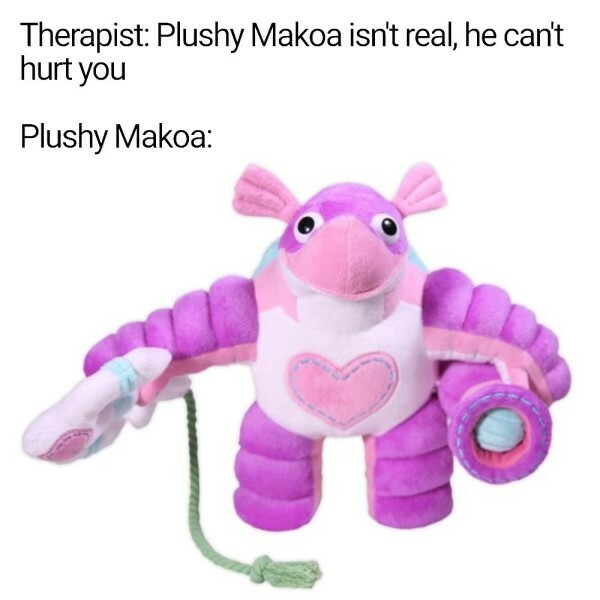 Please Makoa, don't hurt us! Topic: OOC: So what are we doing? Re: OOC: So what are we doing?